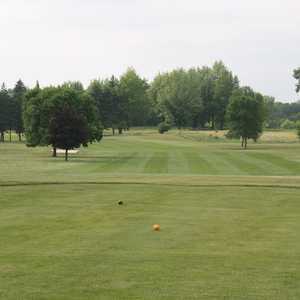 The 18-hole Northwood Golf Course in Fremont, MI is a public golf course that opened in 1969. 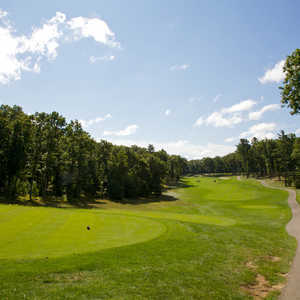 Northwood Golf Course measures 6222 yards from the longest tees and has a slope rating of 119 and a 70.2 USGA rating. The course features 2 sets of tees for different skill levels. The 9-hole Summer Breeze Par 3 in Fremont, MI is a public golf course that opened in 1994. Designed by Red Meyette, Summer Breeze Par 3 measures 1148 yards from the longest tees. Waters Edge Golf Club in Fremont is a public 18-hole golf course that is tucked away among the rolling hills situated between Grand Rapids and Lake Michigan. 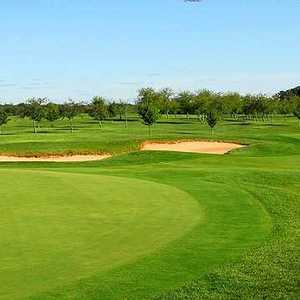 The rolling fairways and undulating greens, many of which are flanked by sand traps, provide a fair test. Water hazards also come into play on a few holes.